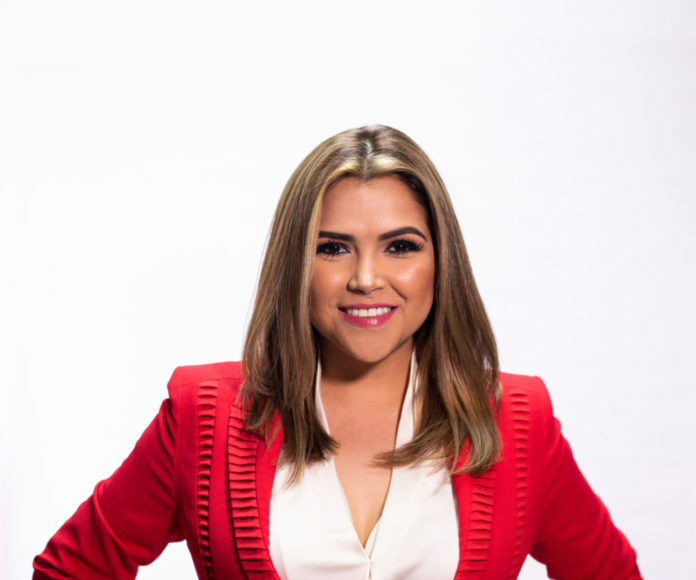 Tania Y. Ramirez, a 30-year-old attorney, has announced her bid to run for McAllen’s District 4 city commission seat currently held by Aida Ramirez, who said on Monday that she will not seek a sixth term after 18 years representing the southwest part of the city. Ramirez, a District 4 native, is the first candidate to emerge for the seat in her home district. Districts 5 and 6 are also up on the May 4 ballot, but the incumbents are running for re-election in those races. District 5 Commissioner John Ingram has filed for re-election and is facing a challenge from Victor “Seby” Haddad, a banker and a business owner. District 6 Commissioner Veronica Whitacre has also filed for re-election, but she has not yet received an opponent. Feb. 15 is the last day for candidates to file for the May 4 election. Check back for the full version of this story or see Wednesday’s edition.